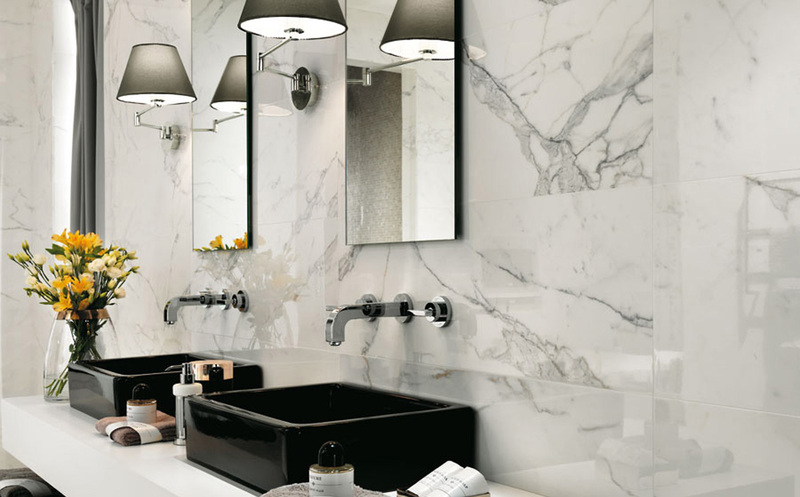 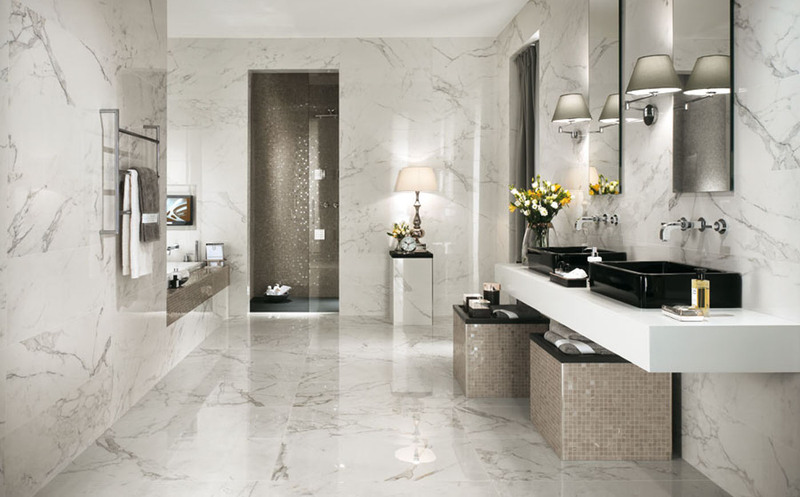 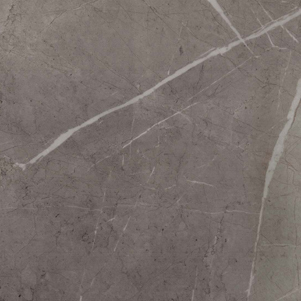 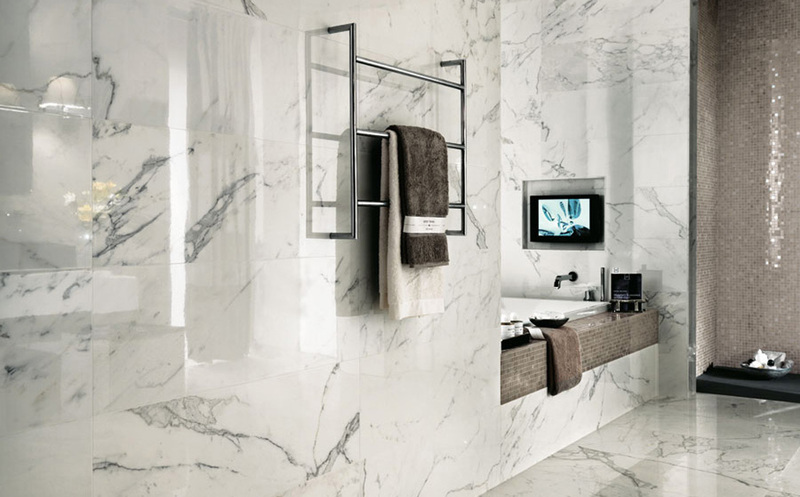 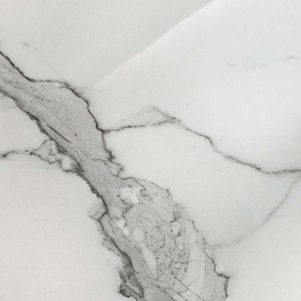 Surface Gallery introduces the Marble Concept Collection, including Calacatta and Pietra Grey porcelain tiles. 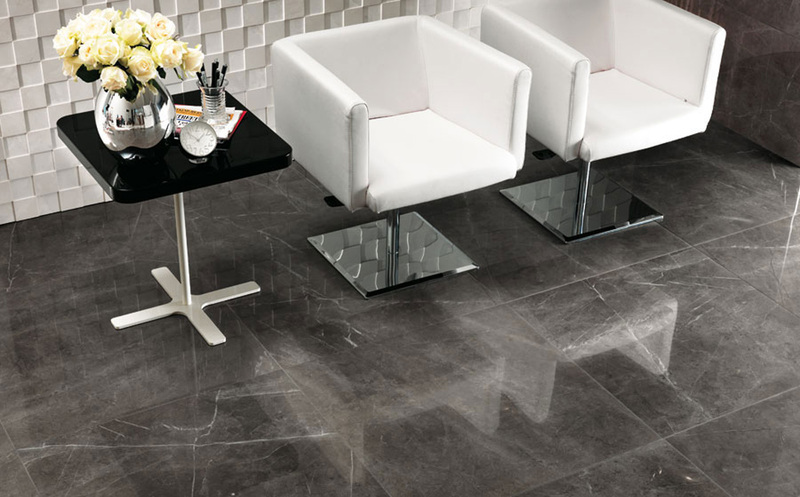 The sizes are all rectified, in order to create the natural effect of a continuous surface, while at the same tile allowing easy maintenance. 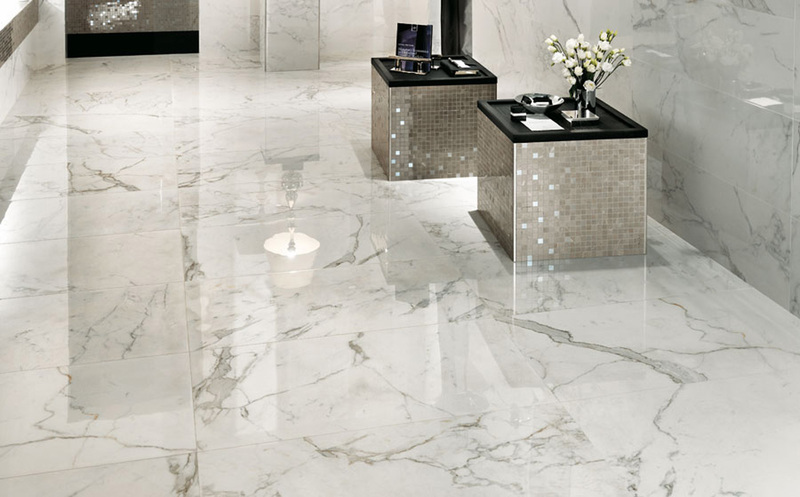 The Polished finish is brilliant and bright, and features slight irregularities typical of the natural marble. 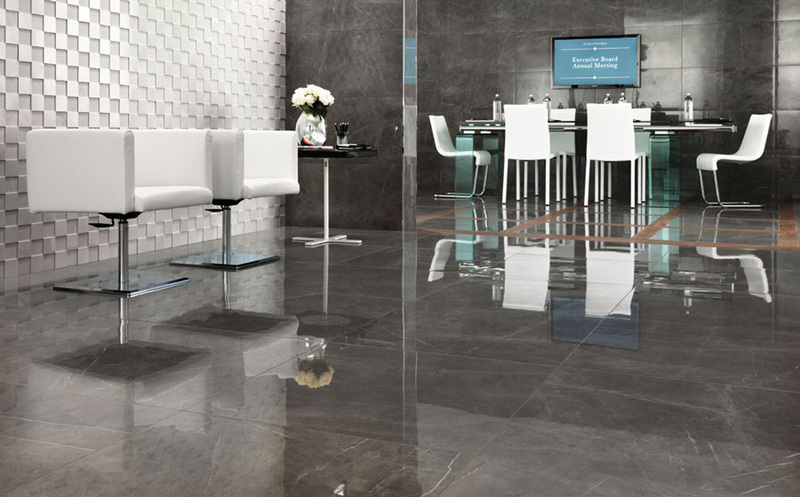 The production technology is a result of in-depth research of porcelain stoneware, ensures excellent resistance and easy cleaning, guaranteeing durability over time.